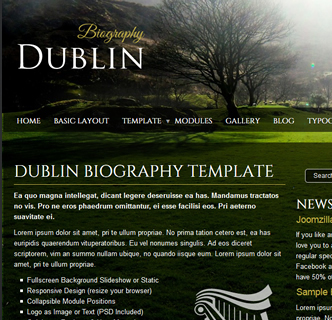 A special feature Joomla template with background slideshow and more, Dublin Biography. 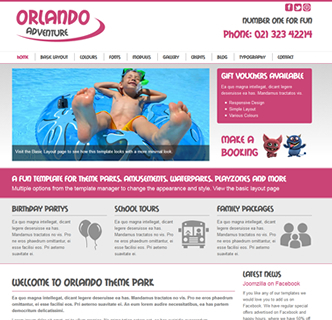 Celebrating this wonderful city of artists and poets this template is sure to impress. 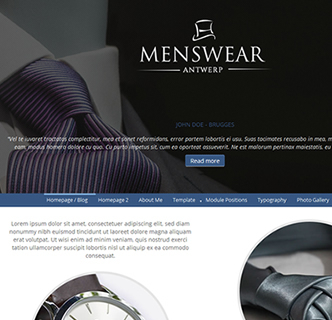 This template works superbly as a personal style Joomla template or a template that showcases excellent images or photographs as seen in the homepage. 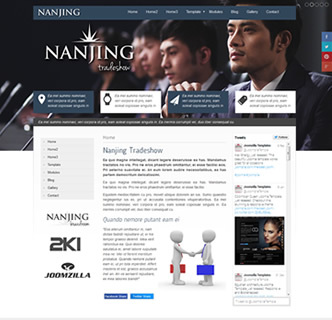 Be sure to checkout the "Basic Layout" page for a simple version without the slideshow, and see how it can work great as a politicians website, authors joomla template or photography template. 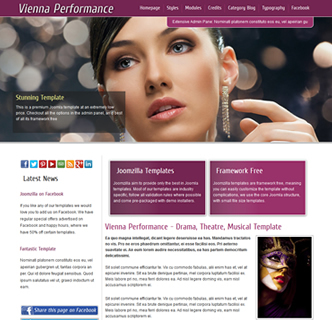 This Joomla 2.5/3 responsive and bootstrap framework template works great on mobile phones, tablets and more. 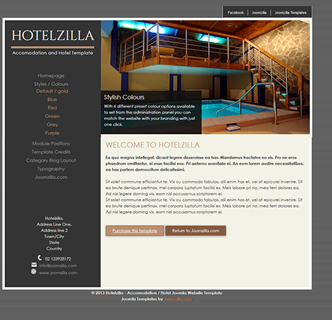 You have the option of 2 different content widths, a basic layout without slideshow and the usual excellent Joomzilla simple to use options such as font type, colour and social media integration.